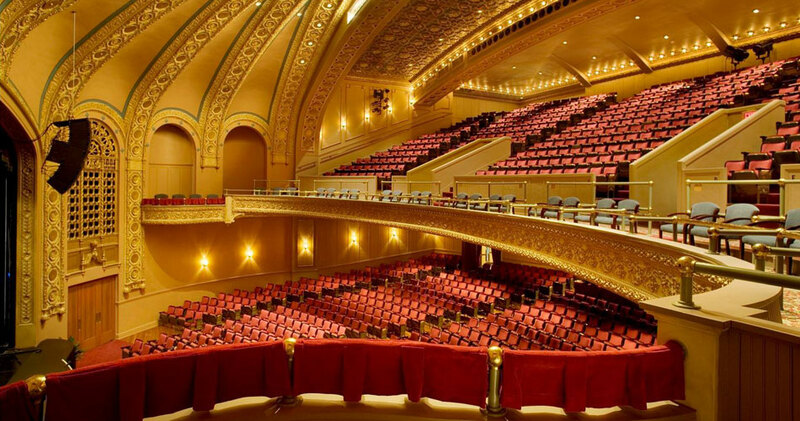 Adminstrators have launched a $3.5 million campaign to improve a concert hall that’s part of the historic Hoyt Sherman Place in Des Moines. The original structure was built in 1877 as a home for Civil War hero Hoyt Sherman and his family. It now includes an art gallery and a 1,200 seat theater that attracts touring musicians, comedians, and other entertainers. Hoyt Sherman Place Foundation executive director Robert Warren says none of the planned improvements will disrupt Hoyt Sherman Place itself. “None of the historic building is being changed or deleted or corrected. We’re essentially creating doorways to the future,” Warren said. The improvements are aimed at making things more comfortable for audiences and performers. “Secure dressing rooms with showers, which we don’t have. We end up renting hotel rooms for most of our artists and crews to just be able to shower and change because they go city to city by bus,” Warren said. The silent phase of the campaign has already raised nearly $2 million. Construction on the three-story addition is expected to begin in April of 2019.